In light of the violence in milk production, we invite Jains to consider giving up dairy this Paryushan. During Paryushan, Jains reflect on the harm they may have caused other living beings and fast in some way. For many Jains, fasting typically involves avoiding foods which are traditionally thought to cause more harm than others, such as root vegetables. We’d like to invite Jains to reflect on the violence in milk production, and to consider giving up dairy over Paryushan and beyond. Modern dairy production involves significant violence to innocent dairy cows. For most Jains, this is the strongest motivation for giving up dairy. 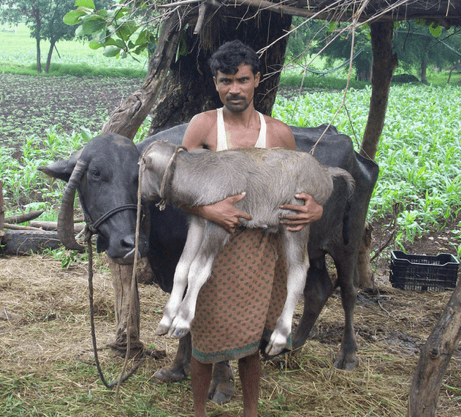 Like humans, cows need to be pregnant before they can produce milk. On modern dairy farms, pregnancy is forcefully achieved through artificial insemination. Male calves born to a dairy farm are worthless to a dairy farmer. They are therefore typically shot dead within 24-48 hours of being born. If looked after properly, a dairy cow could live for upto 15 years. But dairy cows are typically sent for slaughter as soon as their milk production begins to fall. Dairy production makes a significant contribution to global greenhouse gas emissions. 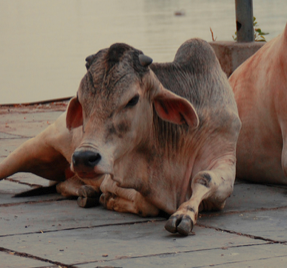 Giving up dairy can help cultivate self control, an important principle of Jainism. Giving up dairy can make it easier to avoid processed foods rich in salt, sugar and fats, and make it easier to eat more fresh fruit and vegetables. 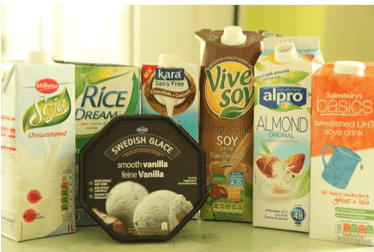 Alternatives to dairy are are widely available and affordable. And more Jains using them than ever before. I’m persuaded to give up, what next? We are delighted that you are seriously thinking about giving up dairy this Paryushan. Here are some suggestions about what you may consider doing next. Please let your friends and family know about this campaign. The more people that give up dairy, the more cows that will be alleviated from suffering. Giving up dairy is much easier if you have a support network to help you. Why not reach out to your friends who already actively avoid dairy? Please also consider joining the Jain Vegans community, and/or other vegan communities in your locality. Paryushan lasts only 8 or 10 days, but cows are being killed every day as a result of dairy production. 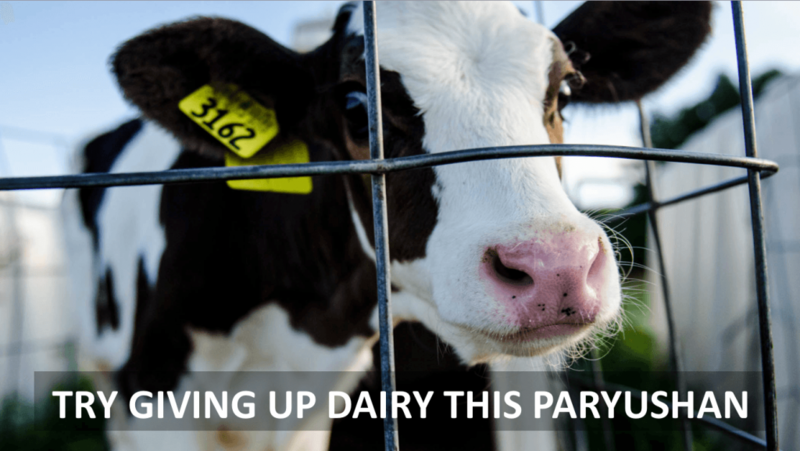 Why not think about giving up dairy beyond Paryushan? The Vegan Society runs a 30 day pledge for people interesting in giving up dairy entirely. Why not give it a go?